How would we ever find out about cool new stuff without blogs? How did we ever live without them! 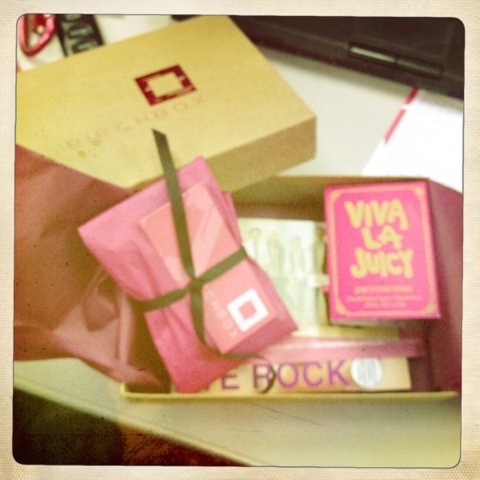 I have recently been introduced to an awesome program called Birchbox by Amanda Lyons. Had I not followed Epiphanie on Facebook I wouldn’t have been introduced to Amanda’s fun blog. Isn’t technology great. Where was I going with this, oh yeah Birchbox. For someone who likes to find new beauty products and loves samples this is perfect. They pick a variety of products that might fit your general interest and others that introduce you to new things. They even have special edition boxes you can send to others, like brides or new moms. Hmmm, I know more than a few of those this year. One of the reasons I’m so loyal to Sephora is the massive amounts of samples that you get with purchases. Needless to say I frequent the site, spent enough last year to be upgraded to “V.I.B.” status. While I don’t think that decal eyeliner or garnet tape will become a permanent part of my routine, it is fun to try something new. Thank you Birchbox, I’m hooked. 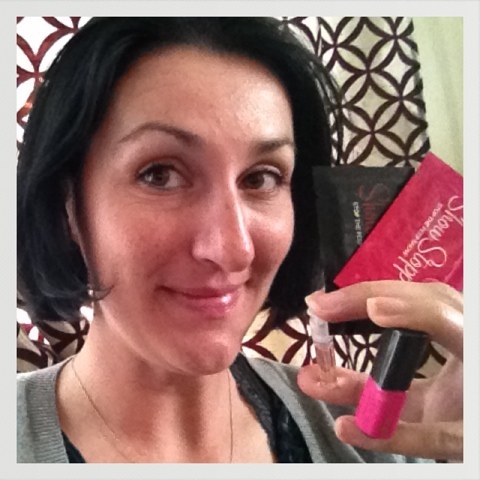 This entry was posted in Uncategorized and tagged beauty samples, Birchbox. Bookmark the permalink. Come on! Slap one of those decals on you face and let’s have a look. 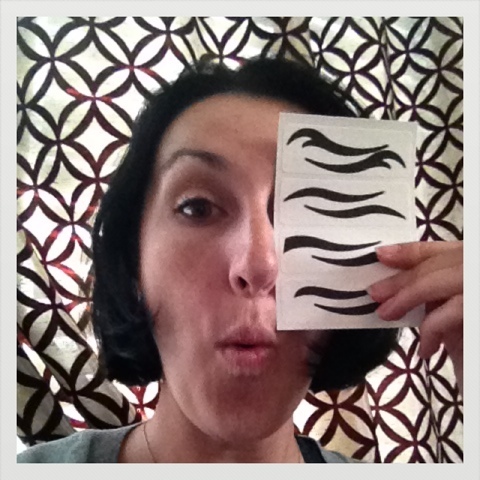 I want some groucho marx eyebrow stencils! 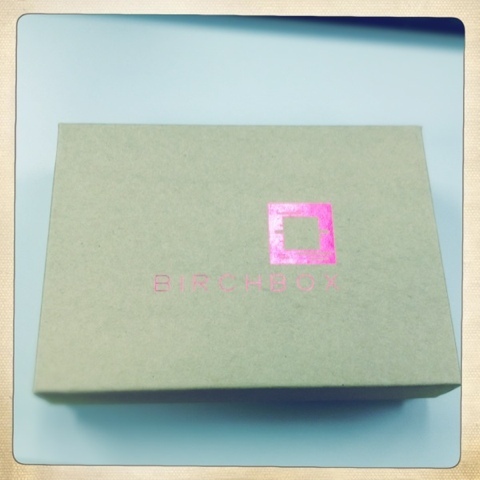 heehee…actually that Birchbox sounds like a cool idea…gonna check it out. thx. I don’t about this makeup thing, but I’ll pass it along to my peep. She might know what it’s all about. Hey girl, thanks for the shout out! Super fun! My sister would love that!